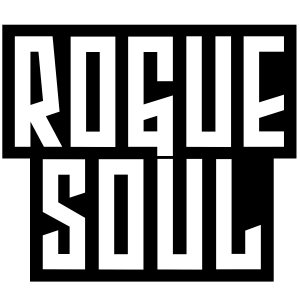 To get in touch with ROGUE SOUL for club bookings, press reviews or promo opportunities, check the social links or use the contact form below. 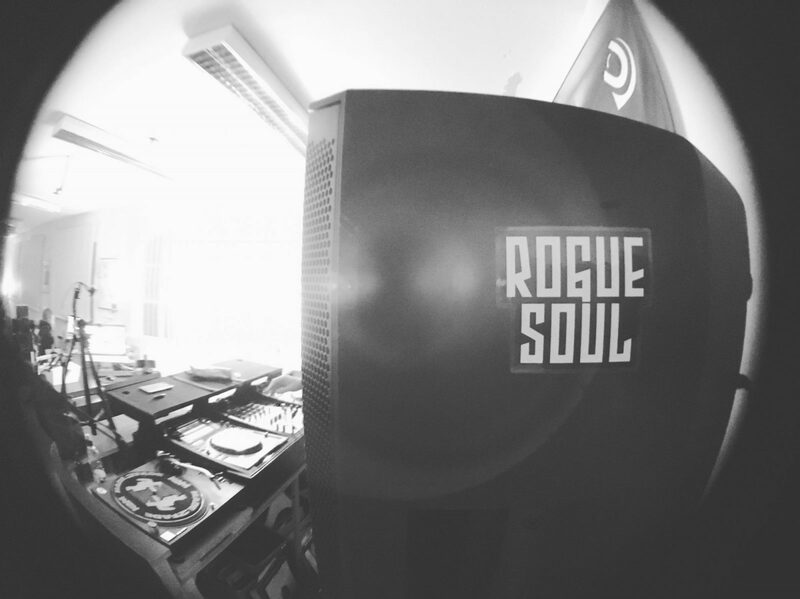 For the full archive of audio and video recordings, head over to the ARCHIVE section of the site. 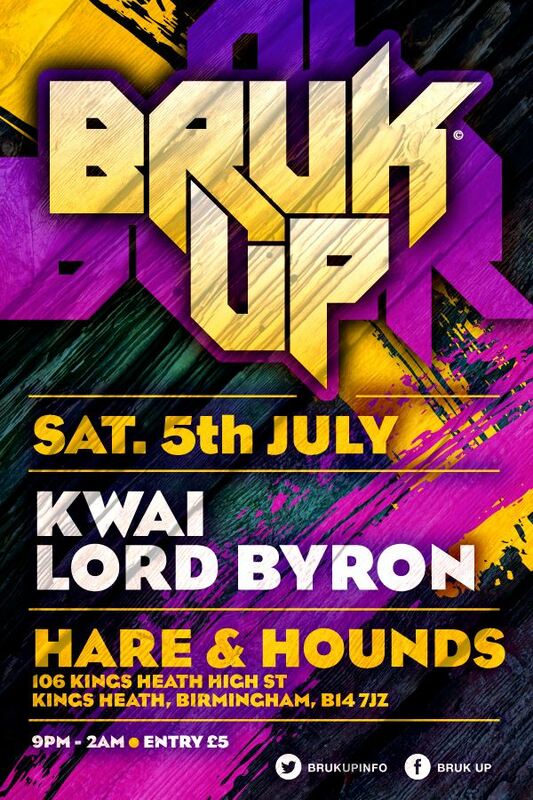 If you want to make sure that you don’t miss any of the Urban Dubz streams and join in live with the comments, make sure that you follow the Urban Dubz Facebook page and watch out for the notifications there. 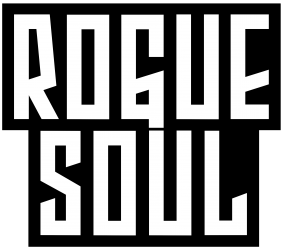 The Rogue Soul streams are currently exclusive to the Urban Dubz Facebook page and are scheduled for Thursday nights, from around 8pm til 10pm. 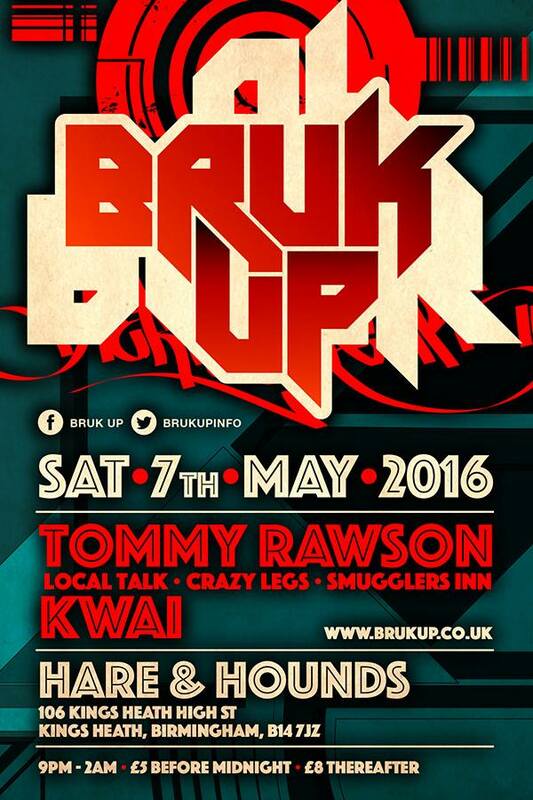 They are syndicated across to YouTube a day or two afterwards and updated here on the site. 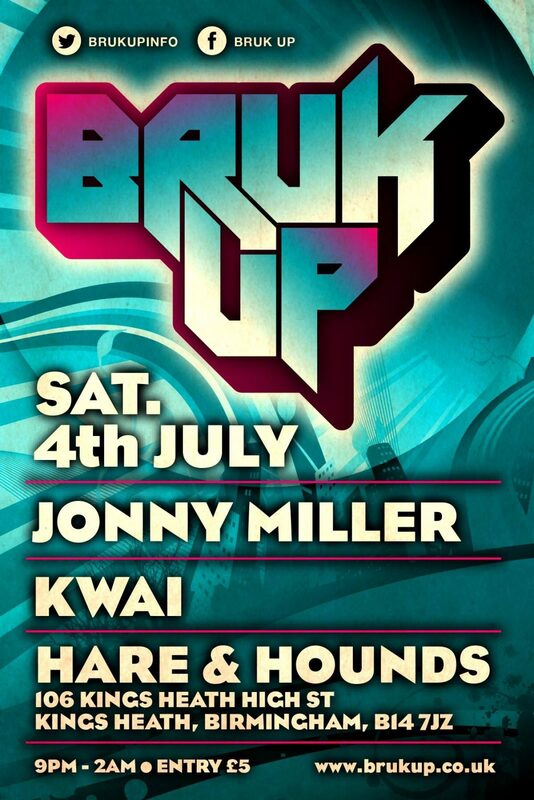 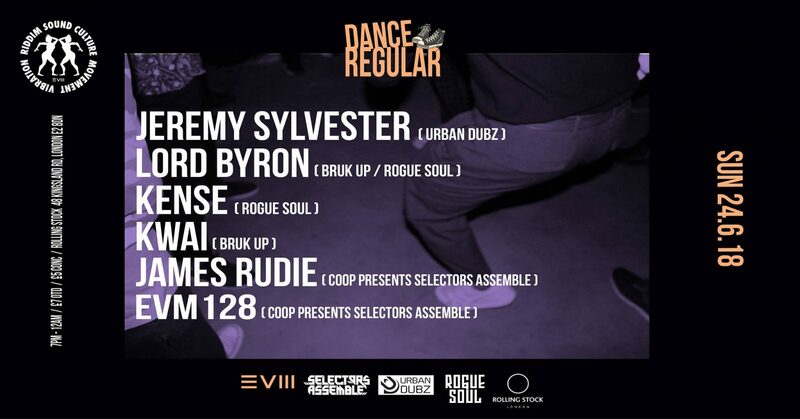 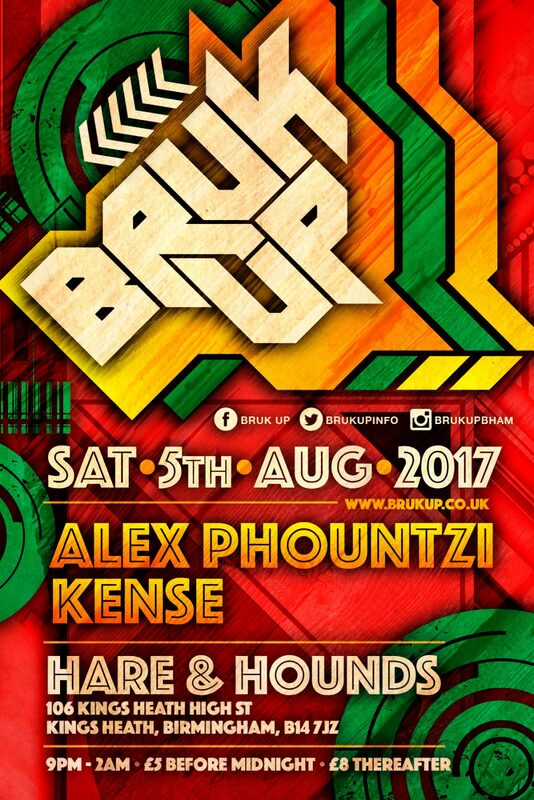 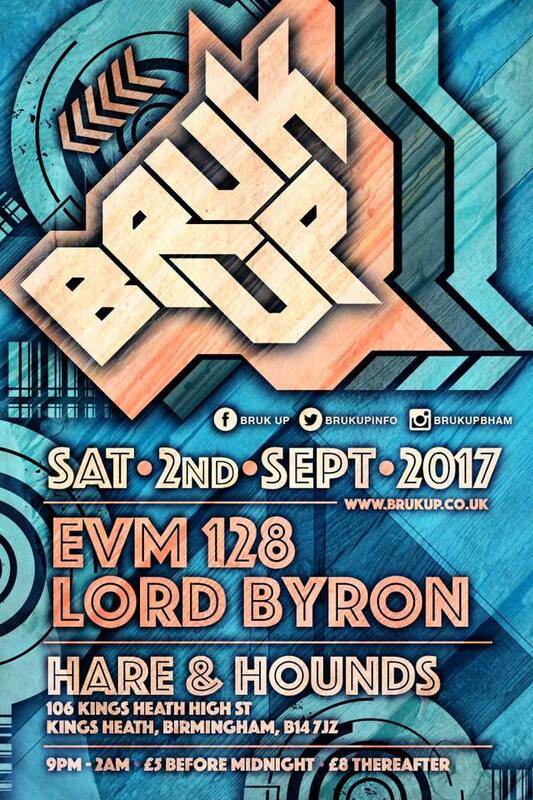 Lord Byron, Kwai and kense have appeared regularly at the infamous BRUK UP club night in Birmingham, where they have appeared alongside some of the biggest names in the industry. 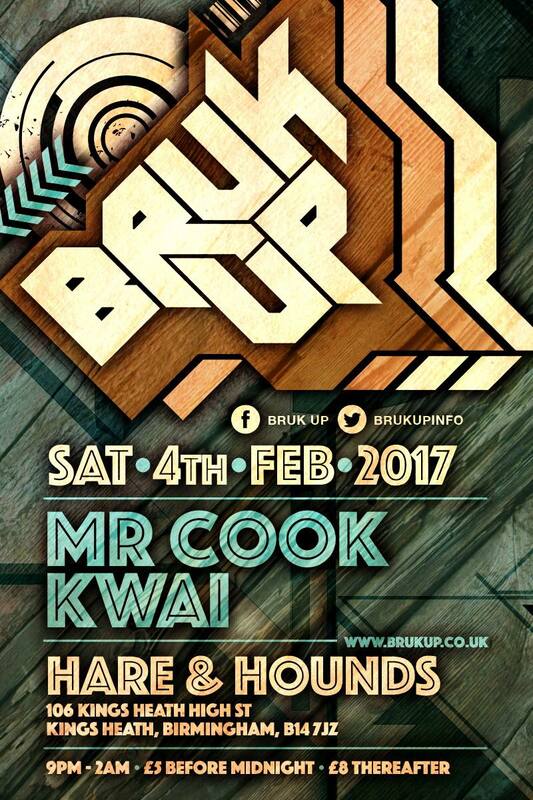 At BRUK UP, there’s no such thing as a warm-up DJ, people travel from around the world to show off their moves from the minute the first track drops, and it is renowned for the close relationship between the dancers and the selectors.